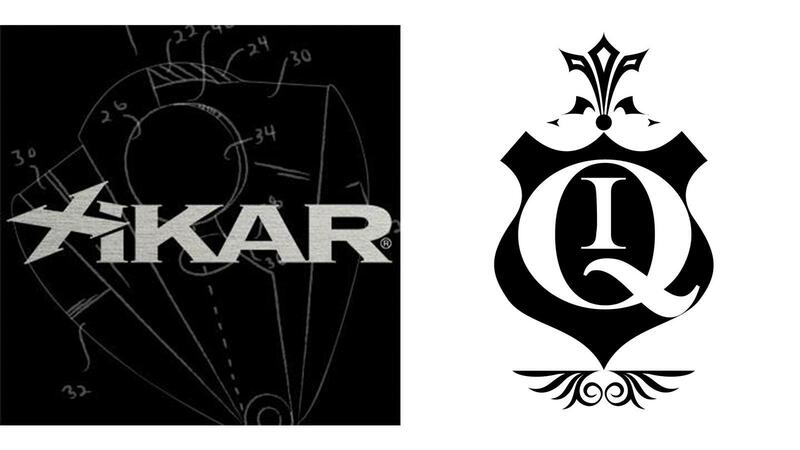 Quality Importers Trading Company, a humidor and cigar accessory distributor, announced today that it has acquired cigar accessory manufacturer Xikar, Inc., best known for its teardrop shaped, Xi series of double-guillotine cigar cutters. According to Quality Importers, the acquisition was made with the assistance of private equity firm Svoboda Capital Partners LLC. Headquartered in Kansas City, Missouri, Xikar, Inc. was founded in 1996 by Kurt Van Keppel and Scott Almsberger. As part of the Quality Importers acquisition, Van Keppel and Almsberger will continue to run Xikar’s operations as minority partners. Both will take on executive vice president roles within the organization. Van Keppel and Almsberger will report to Michael Cellucci, president and CEO at Quality Importers. “We at Xikar are extremely pleased to partner with Mike Giordano and Michael Cellucci at Quality Importers to expand the global reach of both companies’ products and services,” Van Keppel said. Quality Importers was founded in 2000. In 2015, the company acquired the Palió cigar cutter brand. The following year, Quality Importers acquired Orleans Group, another humidor and cigar accessories company. “Unlike all of our previous acquisitions, Xikar contributes a coordinated and experienced team of professionals, as well as a set of high quality, branded products and services, altogether enhancing the value proposition for our retail partners,” Giordano said. Sometimes you want the gentle touch of a soft-flame lighter. At others, a powerful torch is the only answer. Le Grand S.T. Dupont offers both.